FW Capital has expanded its North East investment team and appointed Keith Barnes as Investment Executive. Keith joins the flourishing team of 18 delivering part of the £400m Northern Powerhouse Investment Fund in the North of England. NPIF – FW Capital Debt Finance provides loan and mezzanine investments of between £100,000 and £750,000 to businesses based in the Tees Valley and Cumbria and North West of England. FW Capital is also responsible for investing the £10 million Tees Valley Catalyst Fund across the North East of England and the new £10 million North East Property Fund. Based in the business’ Billingham offices, Keith will help Tees Valley-based businesses secure funding and is responsible for identifying and investing in eligible small and medium businesses that require funding from the £102m NPIF – FW Capital Debt Finance. 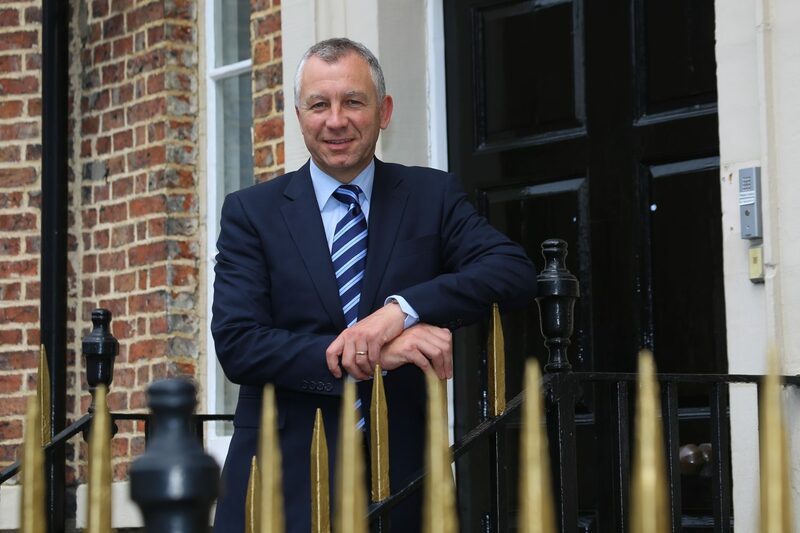 With over 25 years of experience working with SMEs across North East and Cumbria, Keith will utilise his knowledge and expertise in banking to help businesses to achieve their growth ambitions. Before joining the FW Capital team Keith enjoyed 18 years with Barclays, with 8 of those spent as a Relationship Director after a year on secondment with One Northeast; the Regional Development Agency. Following this, Keith moved to NatWest in 2008 as a Relationship Director, working across the North East region. Achieving anACIB qualification as well as a Chartered Banker’s Certificate in Banking and Financial Management along the way, Keith showcases all the tools to pair great funding opportunities with great businesses. Joanne Whitfield, Fund Manager at FW Capital is thrilled to welcome Keith to the strong team of executives.